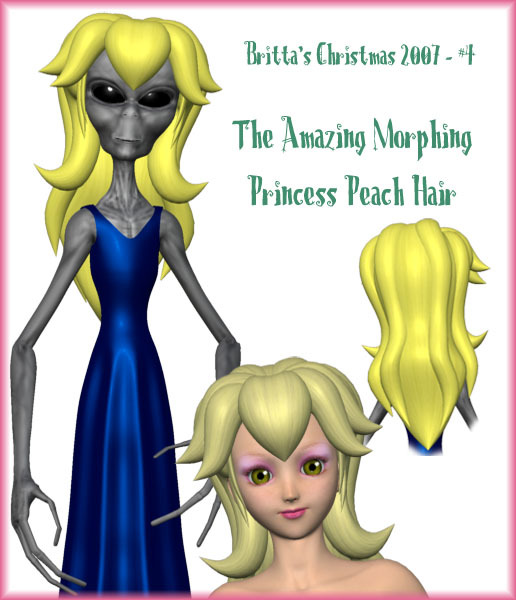 The Amazing Morphing Princess Peach Hair** is now here! (and if you haven't figured by now...there has to be something amazing and morphing each holiday give away) Due to the nature of this item, it cannot be used for commercial renderings. For personal use only.